We have wrapped all of our latest resources into one easy package. These resources are designed specifically to help IT Managers with WAN connectivity procurement. 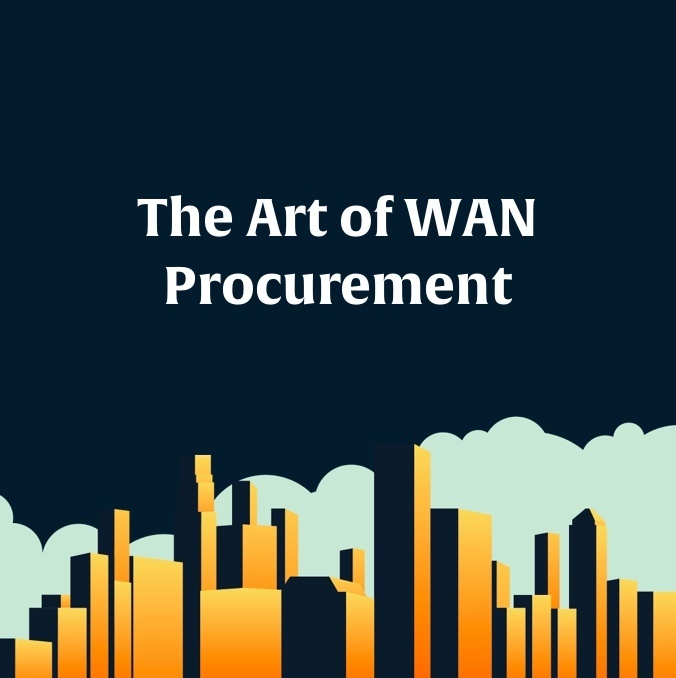 The field of WAN procurement has changed fundamentally over the last few years. Technology such as SD-WAN is fast becoming one of the most discussed technologies in the industry today. WAN technology is one element of the fast changing market place but there are some serious concerns about security and how the cloud is impacting business strategy. The news of security attacks is now mainstream and has become a topic of discussion outside of IT. The attacks are becoming more sophisticated and targeted resulting in downtime and PR disasters. My experience suggests IT Managers and IT Directors are challenged in their day jobs due to time constraints and the demands of dealing with realtime issues. With this in mind, our WAN buyers pack was created to distill our experience into value based content to upskill and assist teams when buying WAN services. Our Mindmap has been referred to as a ‘career changing companion’ by one of our readers. While some may believe this statement is one step too far, we’ve tried hard to create something special. The intent was to identify every key buying area, the risks, the opportunities and pitfalls into one at a glance document. Over 10 years of experience distilled identified and documented. Our RFP template has been used by numerous organisations to form the basis of their initial discussions. Over and above the RFP content, we have also included our WAN requirements document in order to provide a simpler alternative to the full RFP process. Our workshop is currently rated as excellent. The content is based on our WAN procurement Mindmap as the data used for our session agenda. Armed for a whiteboard and pen, we'll walk you through design scenarios, technology (e.g. SD-WAN, MPLS vs VPLS, application performance) together with the pitfalls, risks and opportunities surrounding the WAN procurement process. Pre-register for our brand-new 2018 resources, the Wide Open Space podcast and The Art of WAN procurement e-Book. The podcast is essentially the audio version of our blog and longform content. 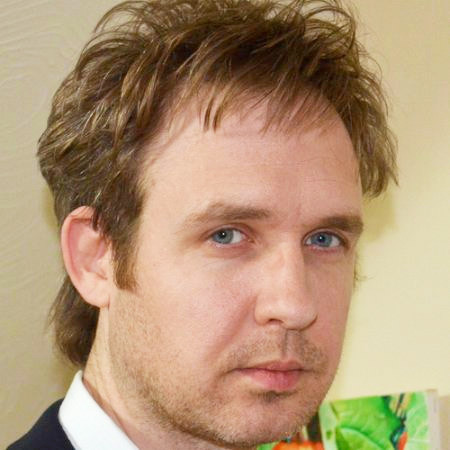 We hope the podcast will become interactive as we’ll open the show up to reader questions. Rated as excellent by Royal British Legion, Permira, CDC and others. If you would like to learn more about anything we do, speak to us on Livechat. Now also available as an online webinar. Our first episode is due to go live soon. Why do we offer free resources? We operate as a BT Authorised Partner with access to the complete portfolio of UK and Global WAN services. We offer these resources to demonstrate our expertise and knowledge base. If readers engage with Network Union to provide proposals then our prospects already have an idea regarding how we work. If not, that's okay too..
We'll include our RFP and WAN requirements document, ready to edit. Learn about how BT Cloud Voice is helping clients move away from fixed infrastructure to the Cloud. The latest BT Global Managed WAN offering including Cloud and Security options. The latest BT UK Managed WAN offering including Cloud and Security options. From SHDS (Short Haul Data Services) to Virtual Leased lines and optical connectivity.